Fully licensed by the Private Security Authority. RECI certified for electrical components of installation. All access system types provided. Certified audit and time lock systems available. 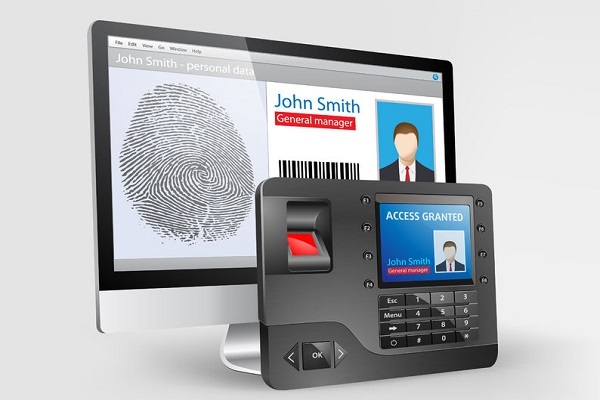 Safe and vault access control integration. Innovative and effective access control systems are one of the corner stones of security for premises and facilities both large and small. We are committed to bringing you secure, robust and aesthetically pleasing products from simple single-door solutions to enterprise-wide systems with open-format design and interoperable capabilities. 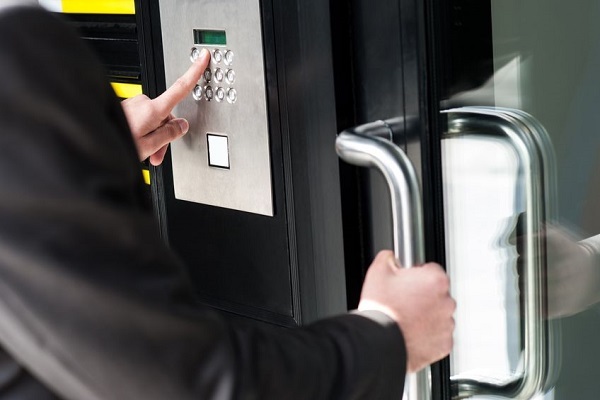 More and more clients are selecting to design access control into the fabric of their building control system interfacing with CCTV, cash security and time and attendance to generate an overall picture of all building operations.